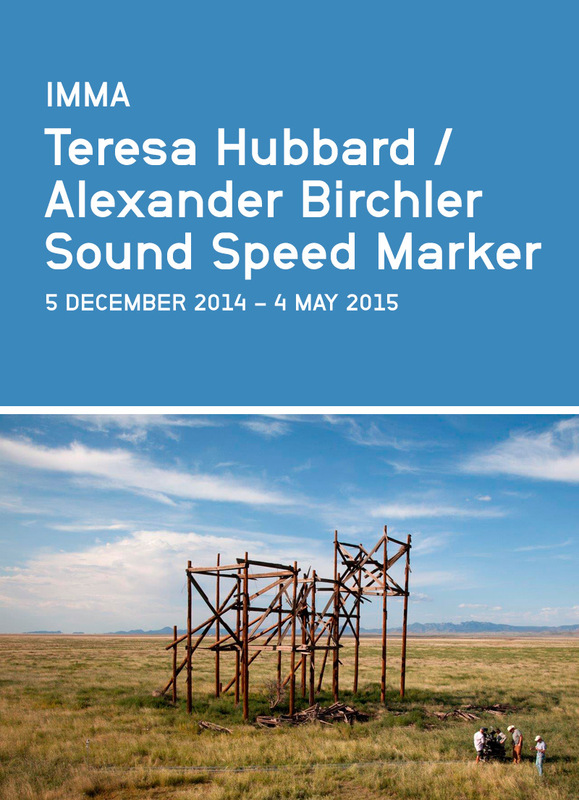 Teresa Hubbard and Alexander Birchler have been working collaboratively in video, photography and sculpture since 1990. Their work invites suggestive, open-ended reflections on memory, place and cinema. Sound Speed Marker is their first exhibition in Ireland and will present their recently completed trilogy of films in a changing display from December 2014 through to Spring 2015. Each film interweaves and unpacks layers of cinema history. Grand Paris Texas, considers the physical and social space of a dead cinema, a forgotten song and the inhabitants of a small town. Movie Mountain (Méliès), explores the residue of cinema and social terrain around the site of Movie Mountain in West Texas for the origin of the mountain’s name. Giant interweaves signs of life and vistas of a decaying movie set in Texas: the Reata mansion from the 1956 Warner Bros. film Giant starring Elizabeth Taylor, Rock Hudson and James Dean. This presentation is the European premiere of the completed Trilogy. Teresa Hubbard and Alexander Birchler discuss their exhibition Sound Speed Marker with Seán Kissane (Curator, Exhibitions, IMMA). Artists Gerard Byrne and Sarah Pierce discuss ideas of past-tense fictions and ready-made dramas in response to the film works of Teresa Hubbard/Alexander Birchler.